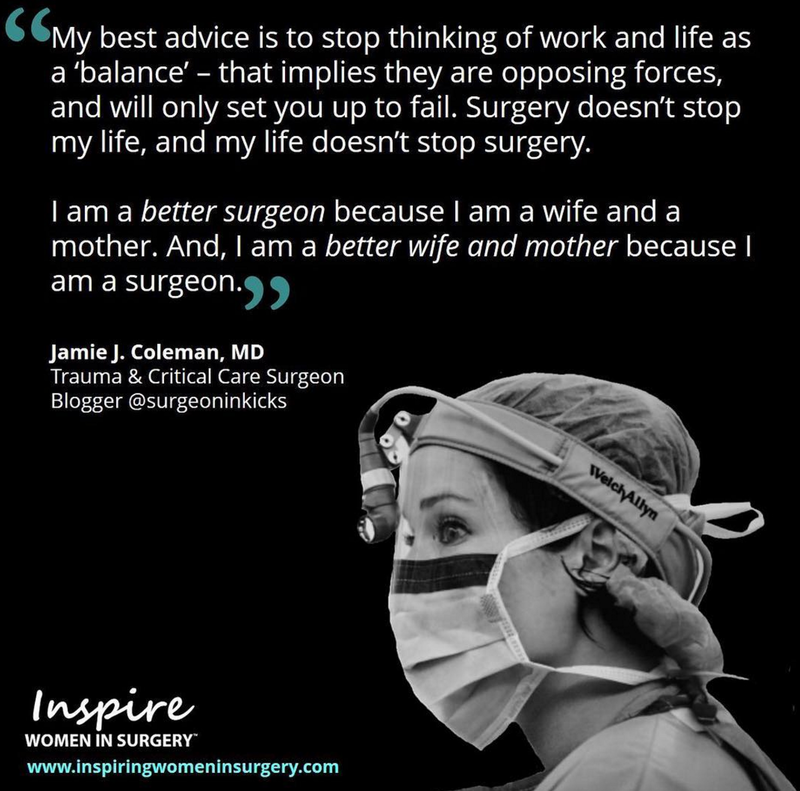 This entry was posted in Family, Mommy guilt, Parenting, Work Life Balance and tagged #bettermother, #surgparenting, mom guilt, surgery, trauma surgeon, Work Life Balance by surgeoninkicks. Bookmark the permalink. And we are thankful for your support! Really love your post. Would love to Press this from mine, or just be inspired, or both! Thank you! And feel free to Press with a ping back – we appreciate the support!